Congratulations, Freedom Fighters. You've proven yourselves worthy recruits and you're ready to join Optimus Prime on the front lines. But before you do, gear up with N*E*S*T* essentials. Declare your allegiance to the Autobots with official TRANSFORMERS action figures, apparel, car decals, N*E*S*T* cadet hats, magnets, and more. 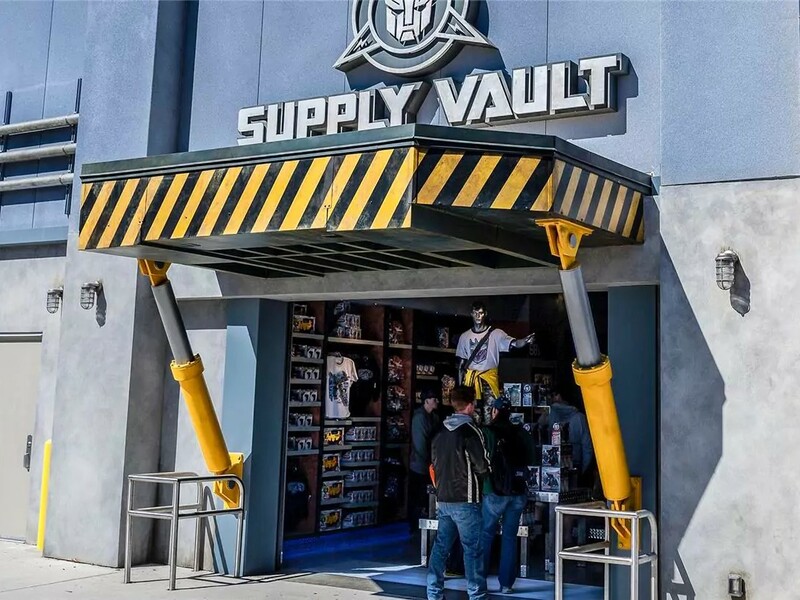 Whether your uniform includes a hat, a hoodie, or the coffee mug you wield to power up, you're not prepared for battle until you've visited the Supply Vault.